After more than 5 years of intensive work the definitive guide to the 80/10/10 Diet is here! 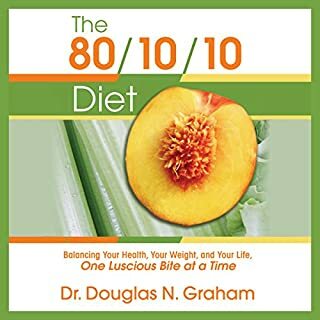 Get your hands on the latest audiobook by Dr. Douglas Graham, The 80/10/10 Diet: Balancing Your Health, Your Weight, and Your Life One Luscious Bite at a Time. 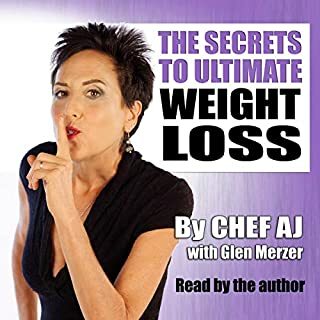 If you have struggled with staying raw, would like to lose weight, or change your life for the better, look no further than this groundbreaking audiobook. 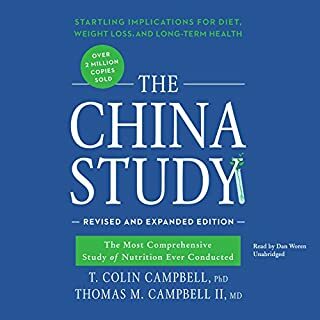 The number one New York Times best seller In China, for the first time, the people who weigh too much now outnumber those who weigh too little. In Mexico, the obesity rate has tripled in the past three decades. In the UK over 60 per cent of adults and 30 per cent of children are overweight, while the United States remains the most obese country in the world. 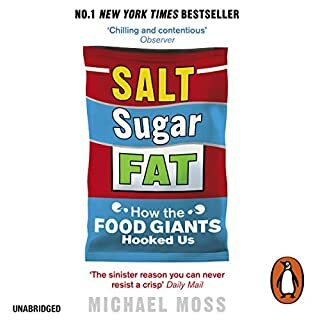 We are hooked on salt, sugar and fat. 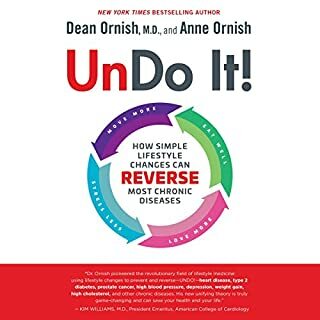 This book outlines a real way to regain health. After years of following a 'Good Australian Diet', I was overweight, unfit and unwell. 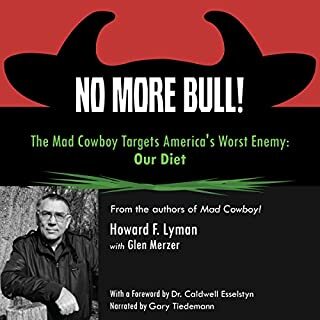 Forks Over Knives put me onto a better track, but this book is better. 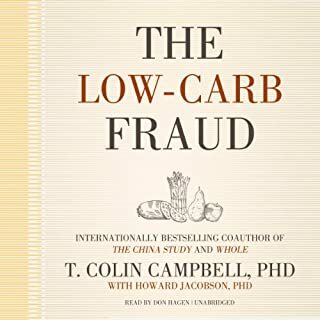 It explains many of the many fallacies and half truths (including the food pyramid that I had been taught as a youngster) and that I had accepted without question as the basis of good diet. The only disappointment with this audible purchase is that you do not get the recipes with audible's pdf supplement. That said I would not have bought the book, but having listened to it I most certainly will. The author's reading style is engaging and lively. I thoroughly recommend this book. I’ll be re-reading this one after hearing about it on a podcast. Best advice for this generation and simple to understand! health never came this easy before! Having been vegan for many years my health started to deteriorate but just tweeking my diet and getting rid of processed food and increasing my nutrition I feel so much more alive and energised. Thank you Dr Fuhrman ! After years of yoyoing weight, just one week following the recommendations have made me decide that this is it, this is the way I will live the rest is my life. With the occasional cheat of course but this way is now my only way. Thank you Dr Fuhrman for showing me the light. Some of the info/claims are outdated & untrue. The info on whole plant based foods was great. But other info out of date. 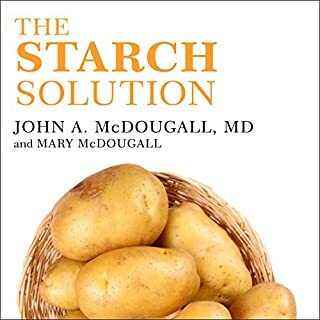 I have given the book 4 stars only because it is dry at some points, especially at the beginning where it focuses a lot on cancer research and studies. 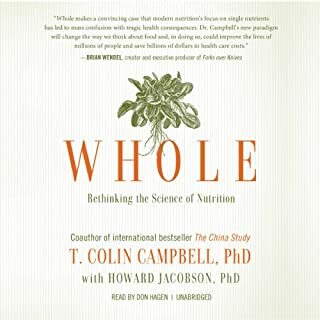 All in all, I recommend this book to anyone who is ready to make some permanent, positive changes in their life, or is simply interested in the science behind nutrition. What did you like most about Eat to Live? All the points made were back up by well established fact and studies. Not just one study to prove one point, but multiple studies reviewed to produce recommendations. These are not the single sided arguments found in today brainwashing biased media. What was one of the most memorable moments of Eat to Live? The facts about protein levels in vegetables compared to meet and dairy. Who might you have cast as narrator instead of Joel Fuhrman? 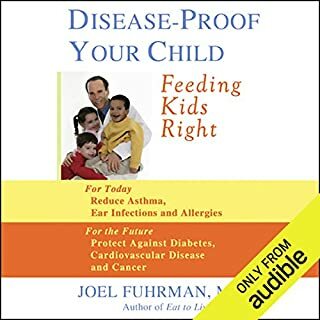 I've seen Dr Fuhrman in interviews and I think he is a wonderful man doing real good in the world, but unfortunately the narration of this book is disjointed, stuttered and mistakes are made regularly. I think I would have cast someone like Joaquin Phoenix or another vegan/vegetarian actor used to giving monologues. An elephant is vegan, how do you think it got so big if you think veggies do not contain protein? Great ideas and i'm looking forward to beginning the diet. 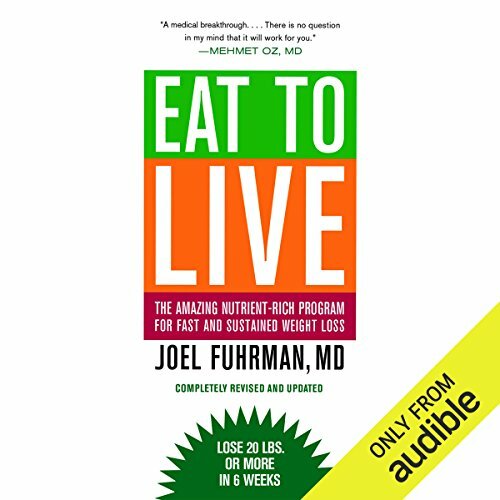 What did you like best about Eat to Live? What did you like least? I have both the book and the audiobook. If I hadn't already read a lot of the book, I honestly would have had trouble following the narration. I have English as a first language, so that is not a factor here. It is painfully obvious upon listening to the flow of the narration that Dr. Fuhrman never read it aloud a few times first - just to get familiar with speaking the text. I felt I was listening to a 10 year old trying to read a complicated medical journal in front of the class! Misread words aren't edited out, he just tries it again. There are breaks in the narration for seconds at a time, obviously waiting for a stop clock of some sort to cue the next sentence. Dr. Fuhrman slurs his speech by dropping consonants at the start and end of words (how does a doctor get "disease" to come out as "issease"? ), and then the next line is dictated with two seconds between many of the words. The "whistle sound of SSS" is most irritating and the volume varies too much for an audiobook, which is delivered directly into the ear! The last words of the chapter roll together with the title of the next chapter! Seriously?? The new chaper is never announced. 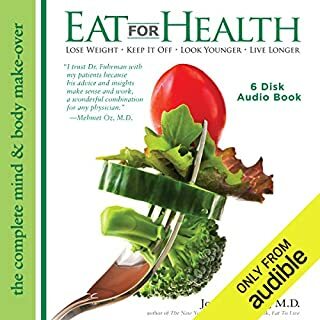 The message in the book is exciting - nutrition from natural plant foods is the way to great health and weight, however, all that is negated by the irritation caused by the appalling delivery. I kept wondering if Dr. Fuhrman was "under the influence" when he was recording this, but decided that he couldn't be over such a long period of time. Maybe the author insisted on earning an extra few bucks for narrating his own book, but his talent is medicine, not narration. "Horses for courses" as they say! 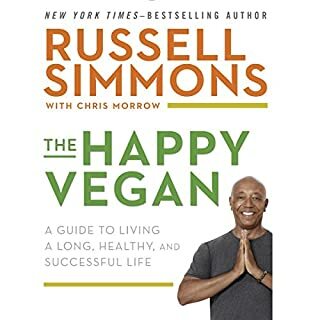 The information on nutrition is excellent and he has very good arguments for the nutritarian lifestyle. 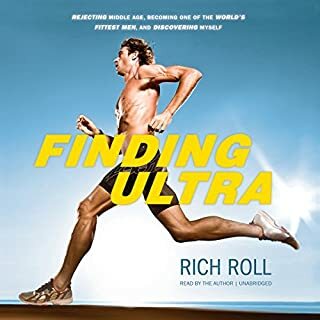 Anybody...please...Audible has the best narrators in the business so I'm at a loss as to why this got through quality control! Um! It is already a film but if I mention where, Audible will reject my review because I name an outside source. His delivery wasn't any bit better there by the way, so no, I won't be rushing out to see anything. I'm so frustrated at the deliver of this book that I can't even finish it. I'm seriously considering returning it. 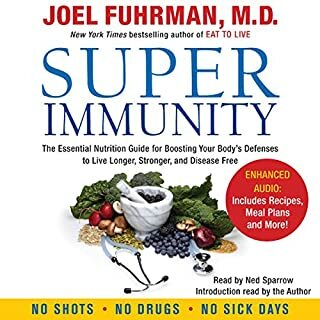 I had thought to buy his audiobook Super Immunity, but when I listened to the sample of it here, there was Dr. Fuhrman again, speaking more clearly, I'll grant you, but no sample of Ned Sparrow. I'm not taking the chance! 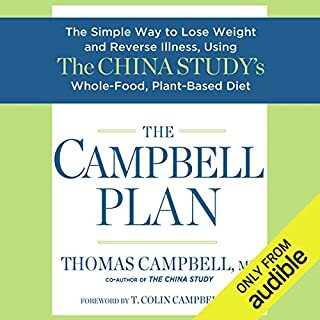 This is the most impressive book on diet that I have ever listened too. Highly recommended. Useful info. Basically, be a raw vegan is the advice. Dr. F knows his stuff and seems to care. A great book very informitive. leaned a lot frim it. well read nice and clear. Loved it. The Narrator fluffed his lines a few times but that added to the book. Really enjoyed it and will now look for more books from this author. 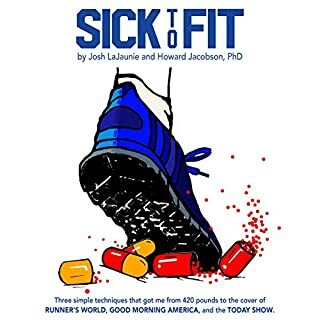 Joe Fuhrman May be an outstanding doctor, but he is a terrible reader which, for me, made the book too annoying to listen to. 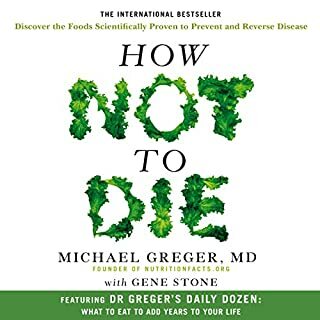 I must have read every book on diet and nutrition but this is by far the best. Joel's sincerity and integrity shine through and the way of eating he proposes is actually so we and really works. I grew up with two working parents eating freezer food. Last year I watched my mother die of cancer and I believe her diet was the overriding factor. I had terrible eating habits and this book was the right book for me to explain exactly how important diet is. If you need to know why then this is the book for you. I follow this books dietary instructions to the letter in the week and ease of at the weekend. A month in I've lost a stone, I'm full of motivation including exercise and feel like it has completely changed my attitude to food.